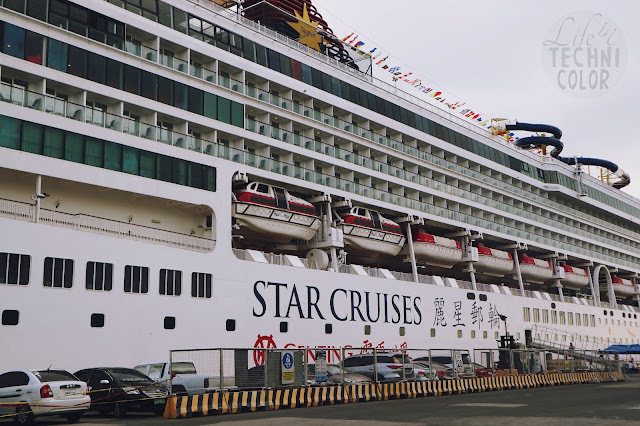 SuperStar Virgo, the flagship of Star Cruises, will return to her well-loved Manila homeport in December with consecutive holiday concept cruises featuring The Company, Manila PhilHarmonic Orchestra, Celebrity Chef Sandy Daza, and Bro. Bo Sanchez. This is already SuperStar Virgo's third run in Manila and I'm so proud to say that I've been with them since day 1! 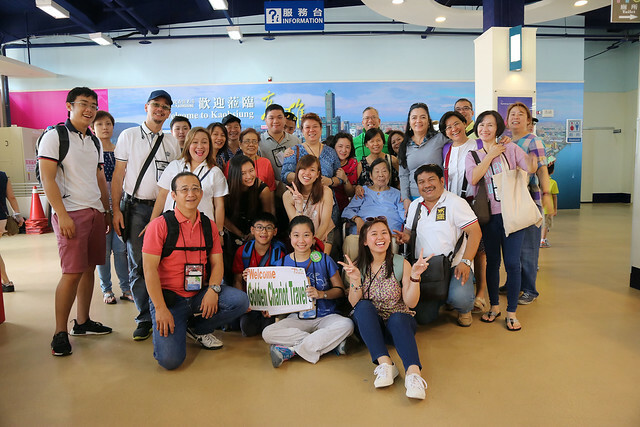 I honestly enjoyed it when my family went on a 6-day 5-night cruise to Laoag-Kaohsiung-HK onboard Star Cruises in 2017 and just recently, their two-night high seas cruise with some of my best blogger friends! 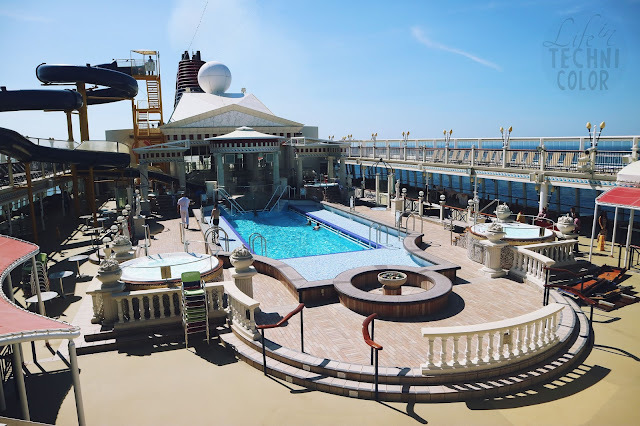 With exclusive sales promotions of Cruise One, Take One or 3rd/4th Guest Free offers, holiday makers will have more reasons to take their vacations aboard this December, thanks to the spectacular line-up of themed cruises on SuperStar Virgo, with 5-night journeys to the sandy beaches in Southern China, as well as idyllic destinations in Vietnam! The deployment will feature the much-anticipated holiday concert at seas by The Company, a vocal harmony group that excels in performing a wide range of genres, from classical choral music to alternative pop. Formed in 1985, The Company has now released 24 studio albums and garnered 54 music industry awards, making them the most awarded recording vocal group in the land. Guests of all ages will be swooned and crooned on the high seas wit this versatile quintet! 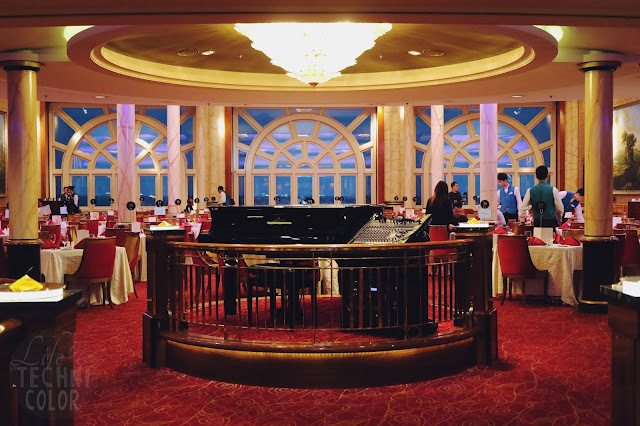 Imbibe the holiday spirit through a concerto at sea, as the widely acclaimed Manila PhilHarmonic Orchestra will make her cruise debut aboard SuperStar Virgo. With over more than a decade of showcasing solid passion for music through well-applauded live performances, records, tours, guests of SuperStar Virgo will be presented musical masterpieces from one of the leading orchestras in the country. 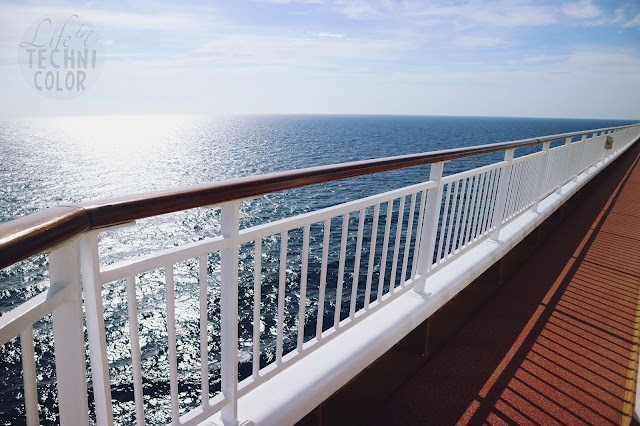 Celebrity Chef Sandy Daza, also known as host of TV shows FootPrints and Casa Daza, will host cooking demonstrations on how to perfect his signature dishes specific for the holidays with guests onboard SuperStar Virgo. 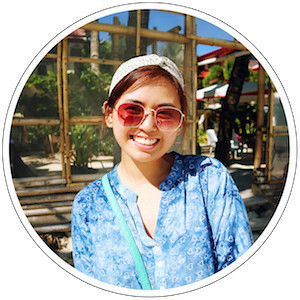 As a toting dad of four young adults, Chef Daza will also share personal tips on how to bond with children over the love of food and cooking, as you sail through the wondrous country of Vietnam. Presented in partnership with Executive Resources, Inc., world-renowned best-selling author, entrepreneur, and preacher, Bo Sanchez will bring a unique flavor to this holiday sailing to Vietnam with inspirational sessions aimed to bring out the best you during the most wonderful time of the year. 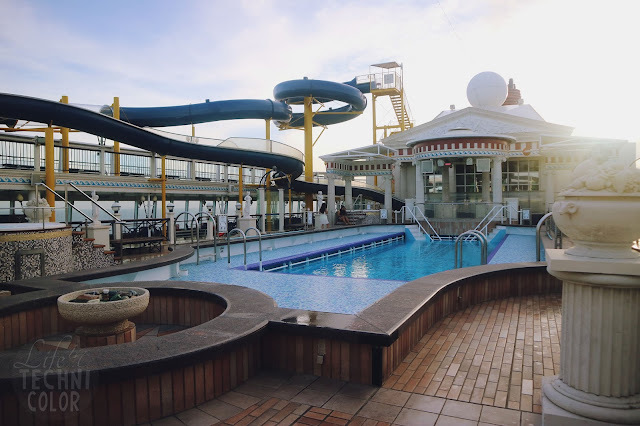 Guests onboard will also be treated to special daily masses mirroring the Filipino Simbang Gabi tradition. 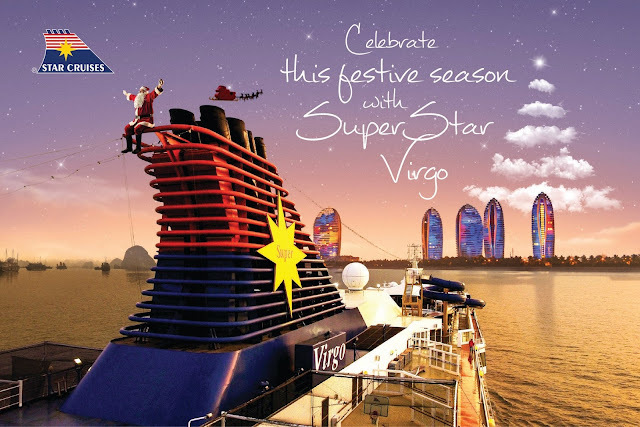 Treat yourself and your family to a magical Christmas and New Year with SuperStar Virgo. 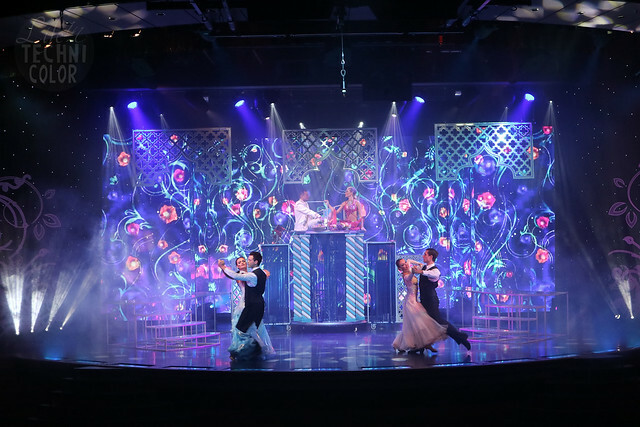 Make merry and memorable family celebrations on the high seas, as the ship will not just be decked out in full-on festive designs, but also be providing once-a-year onboard activities fit for the biggest holiday celebration at sea! 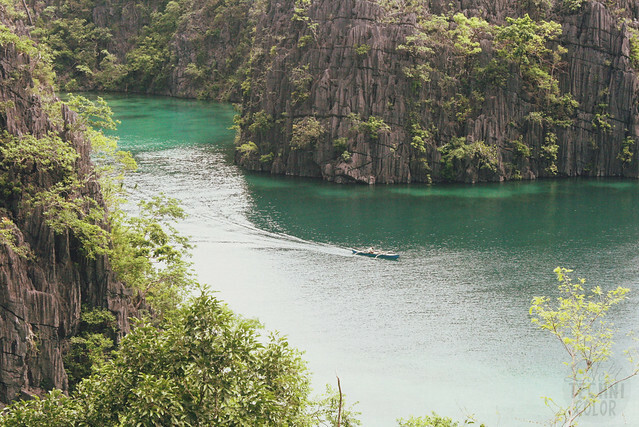 Vacationers can also choose to embark from Manila to explore amazing tropical destinations with SuperStar Virgo, with the special 5-night Coron-Puerto Princesa-Kota Kinabalu grand finale cruise with a single departure on January 3, 2019, to commemorate the completion of her seasonal deployment in the Philippines early next year! 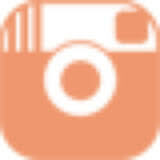 Book your holiday cruise through any local travel agency or visit http://bit.ly/SuperStarVirgoinManila. 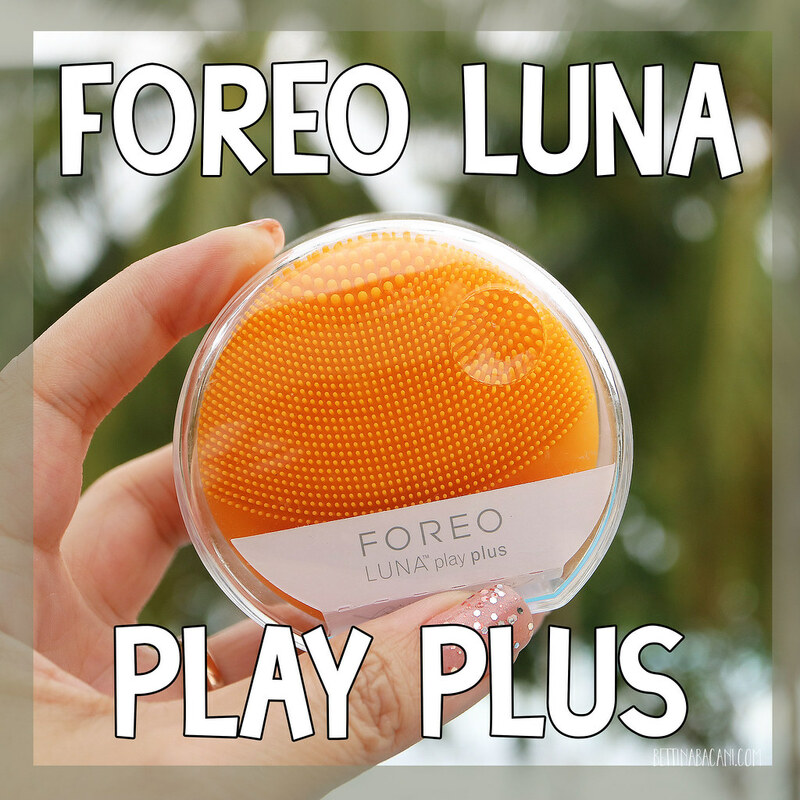 For inquiries, call (02) 836-6080. 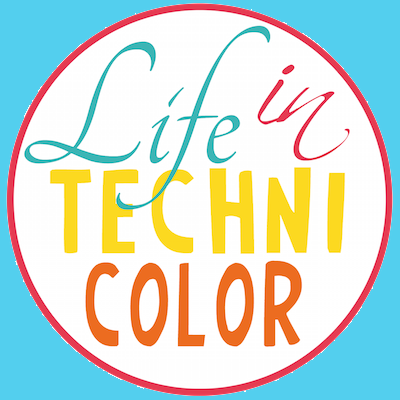 For more updates, don't forget to like and follow Life in Technicolor on Facebook and Instagram!